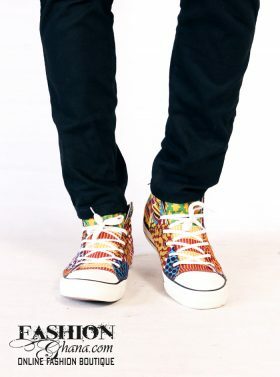 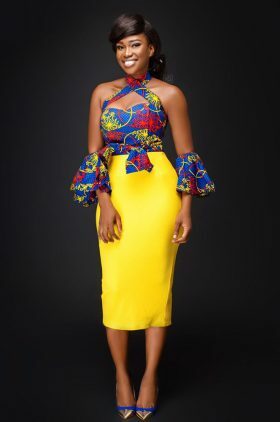 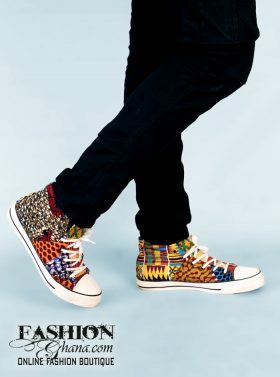 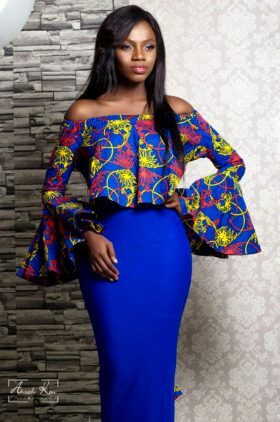 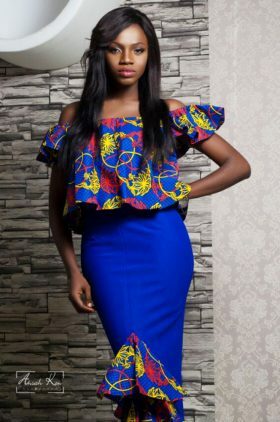 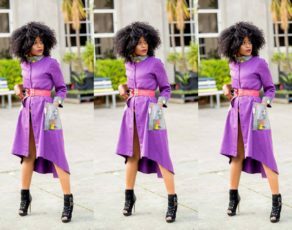 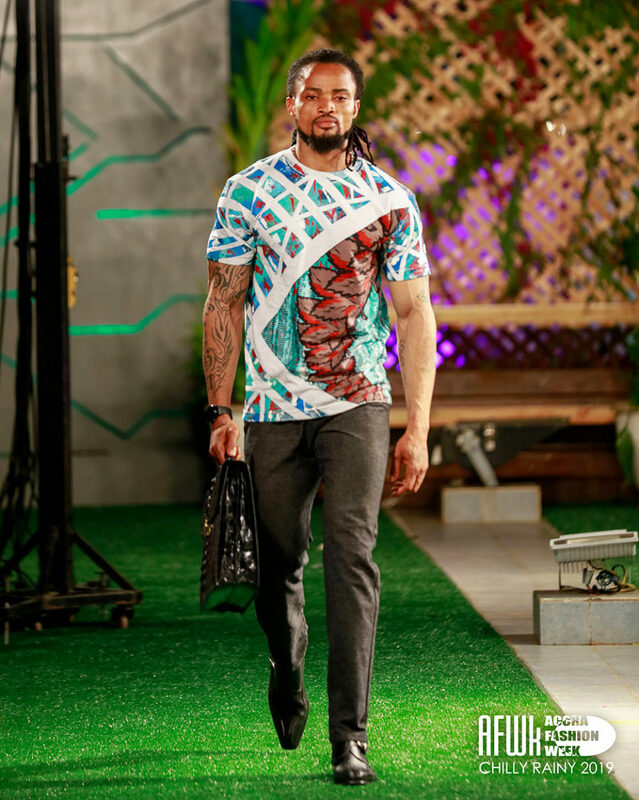 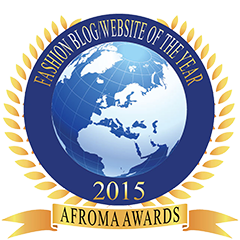 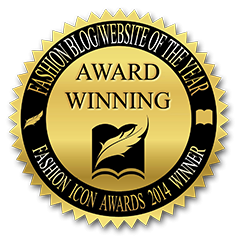 Akinko Lifestyle is the ultimate fashion brand creating everything from shoes, jewelry, clothes and much more. 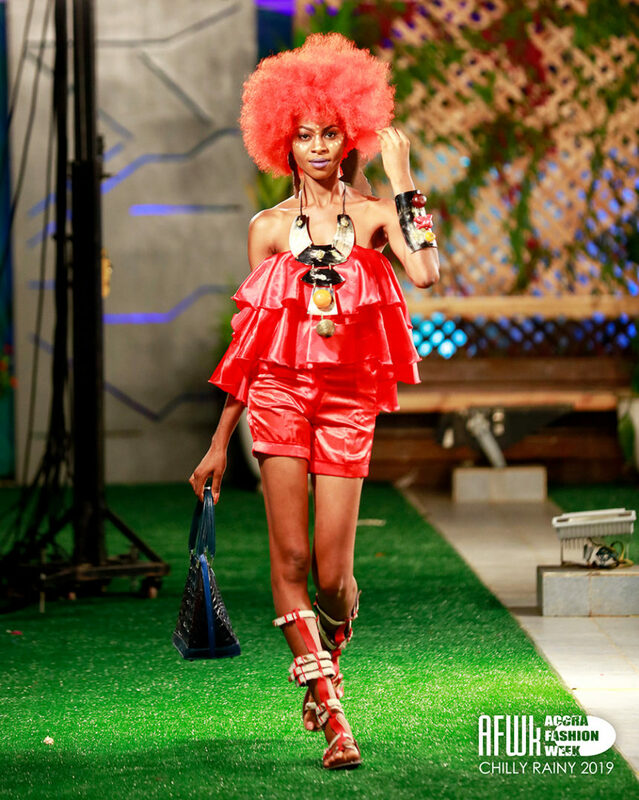 With a tremendous touch of afrocentricity, the brand manages to maintain it chic and elegance, and more over, it’s prestige across board. 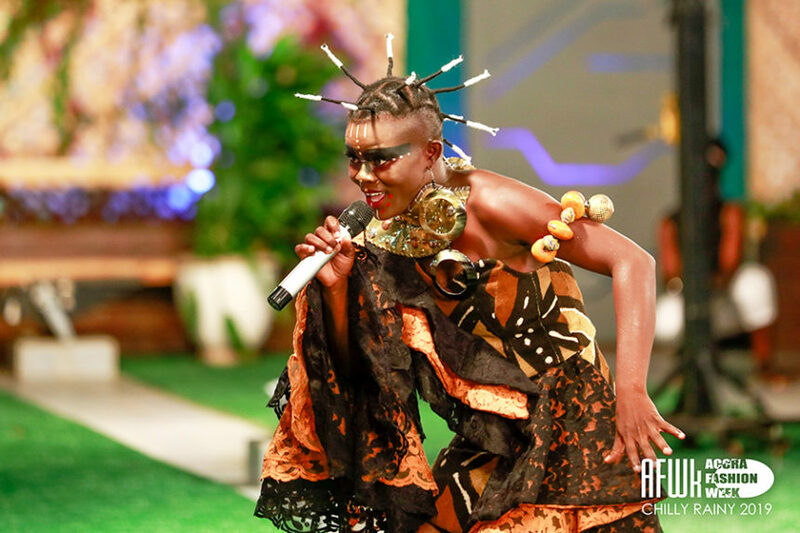 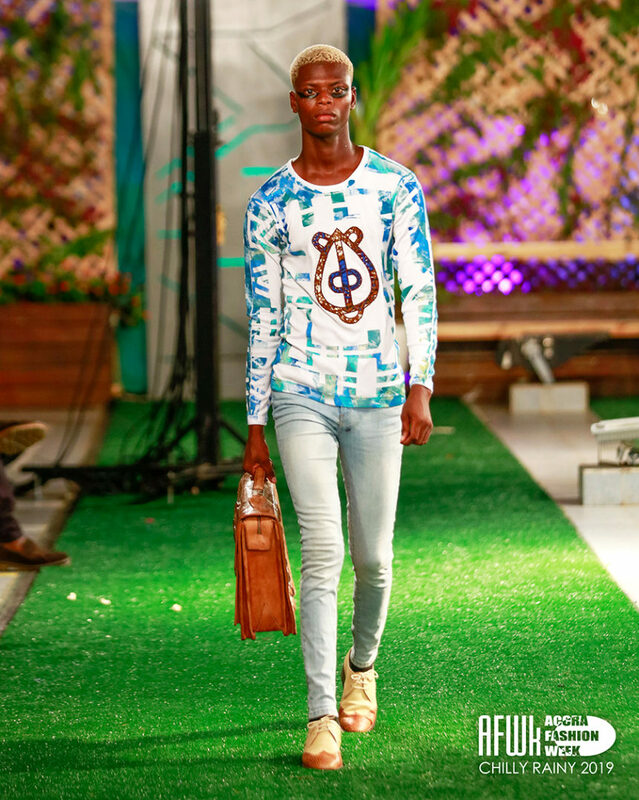 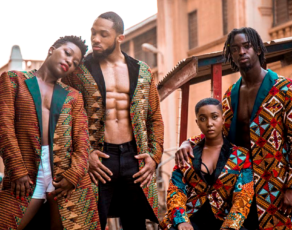 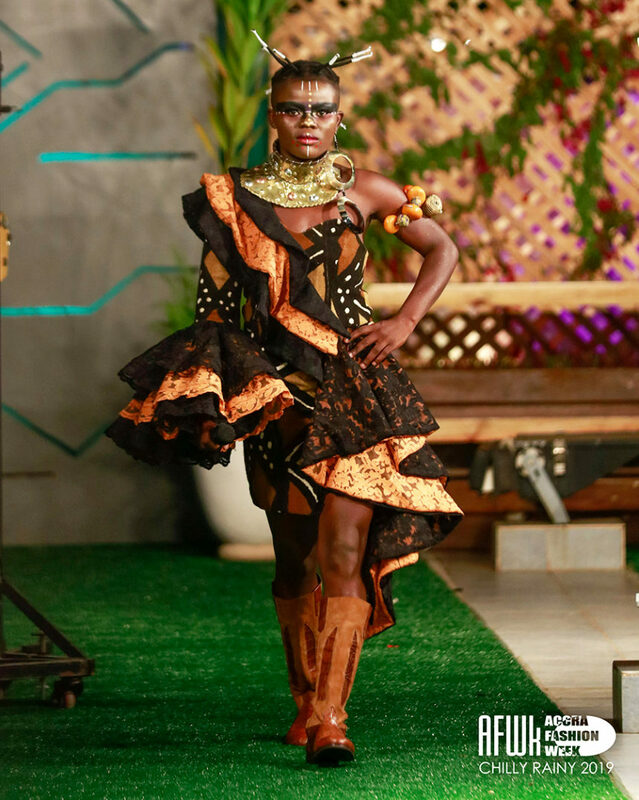 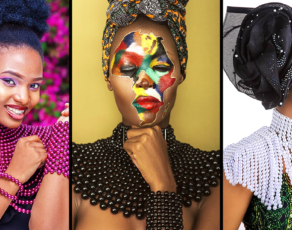 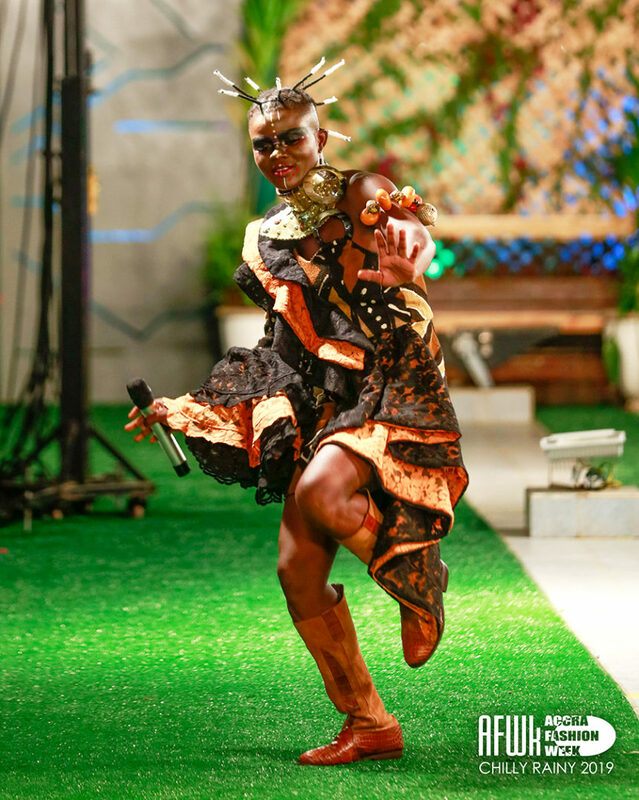 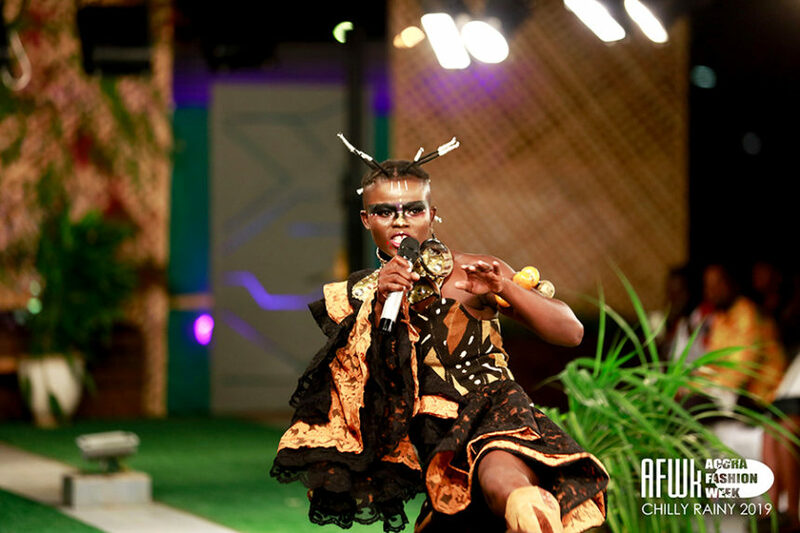 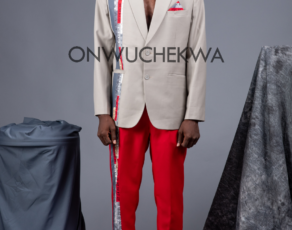 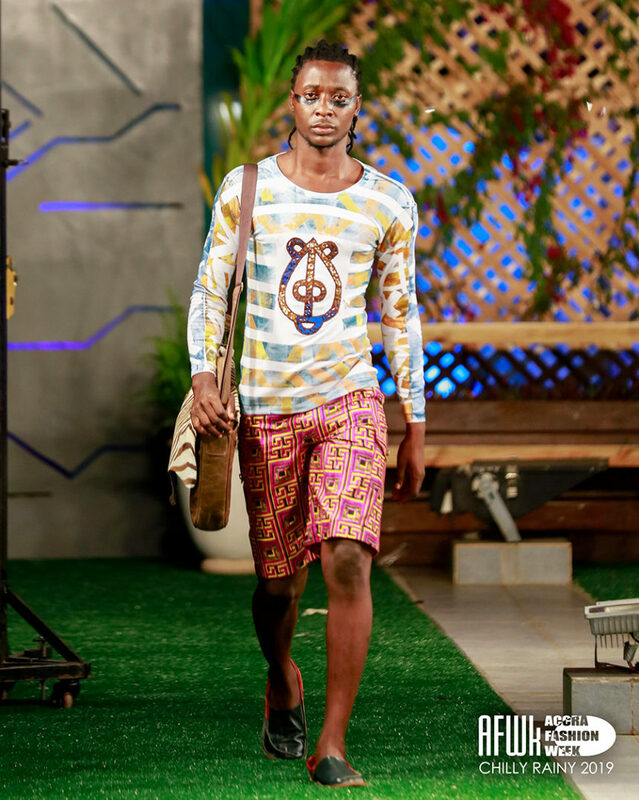 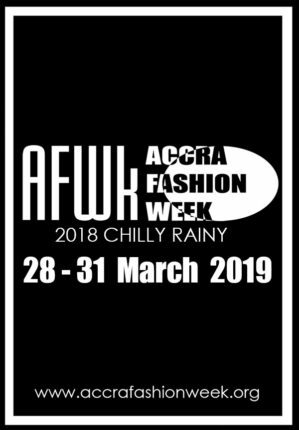 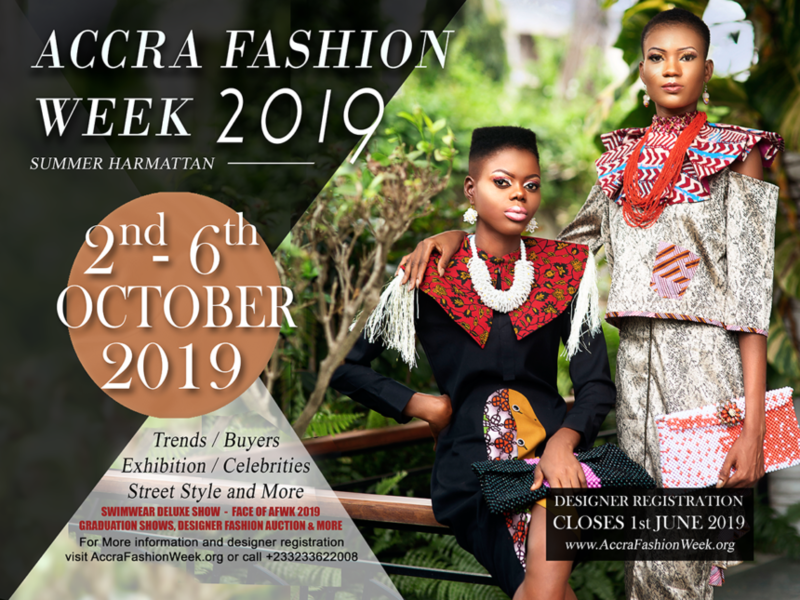 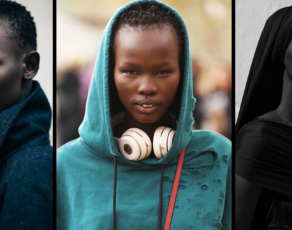 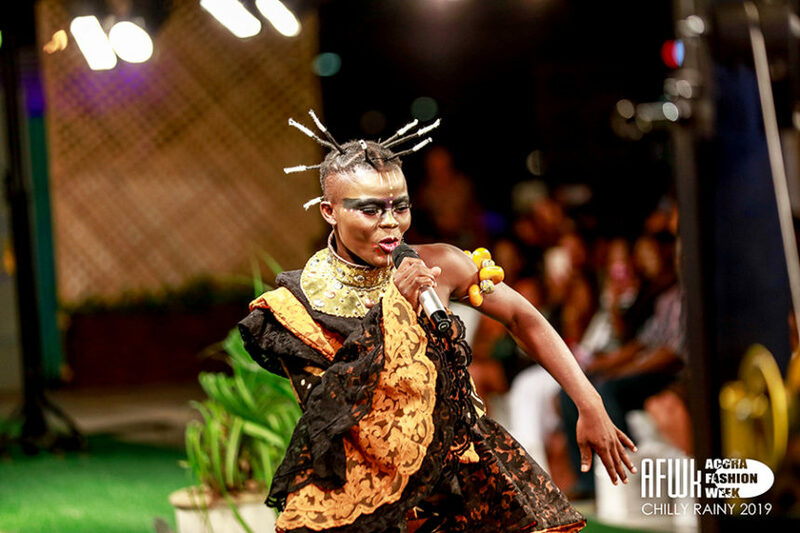 So it’s no surprising that on the 31st of March 2019, the brand surprised the Accra Fashion Week guests with an amazing performance by Noella Wiyaala who was dressed head to toe in Akinko Lifestyle. 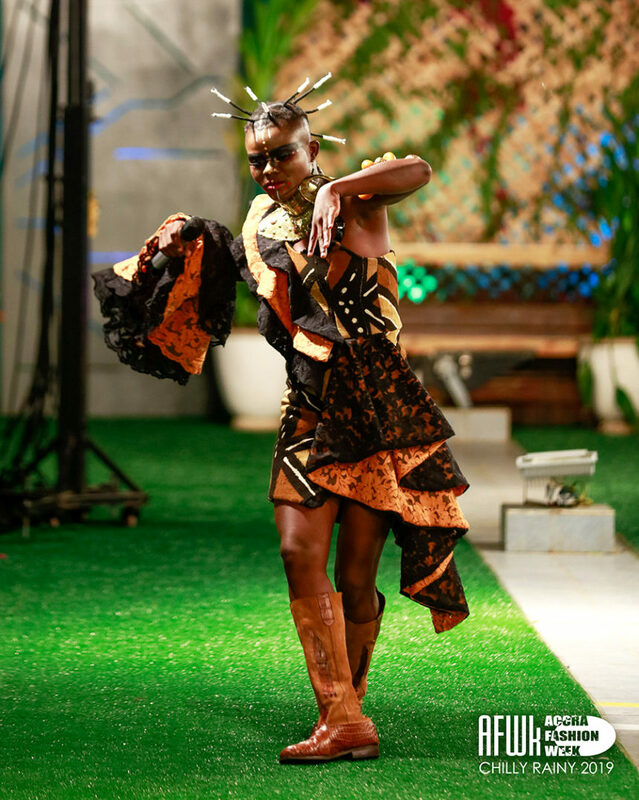 And by head to toe, we mean literally head to toe, see the Noella Wiyaala action below and see more further down! 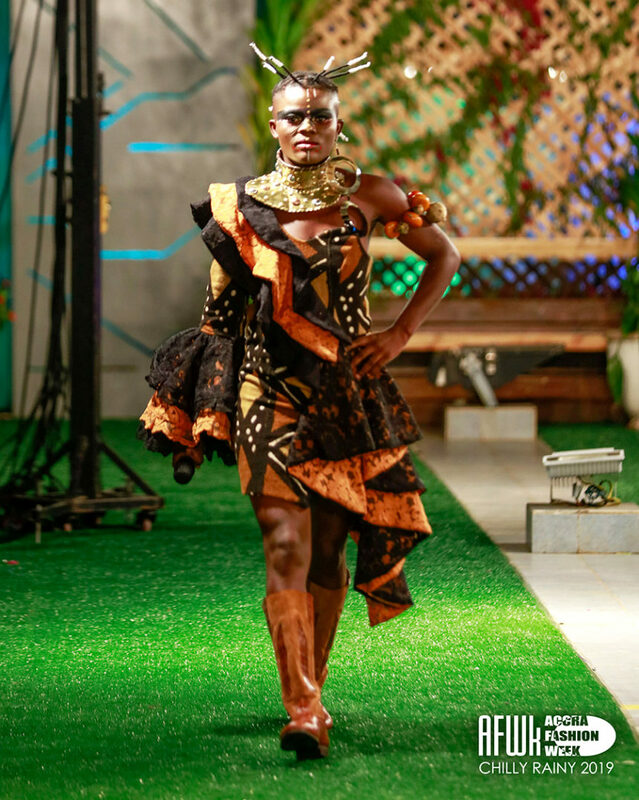 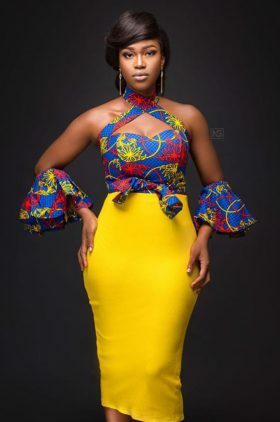 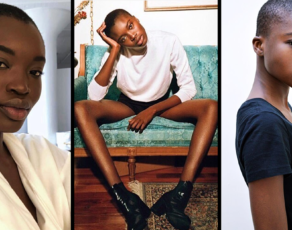 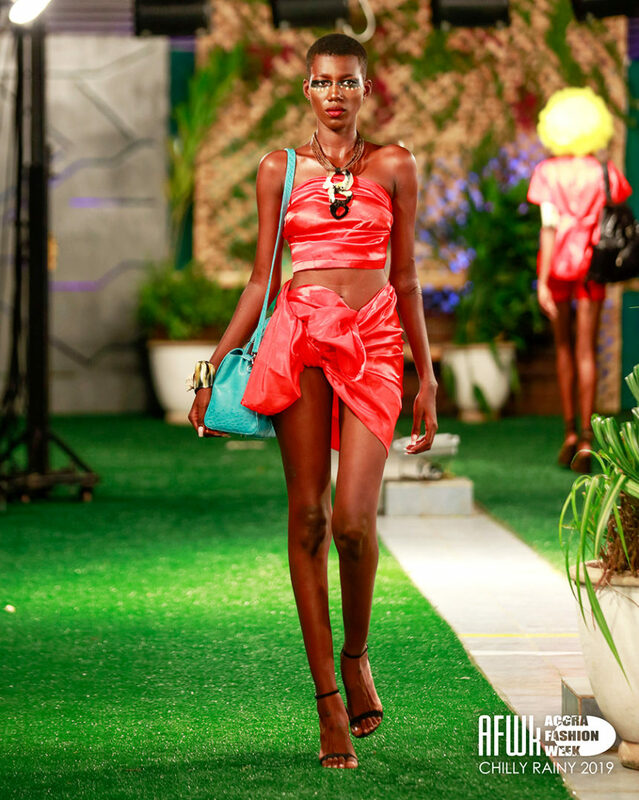 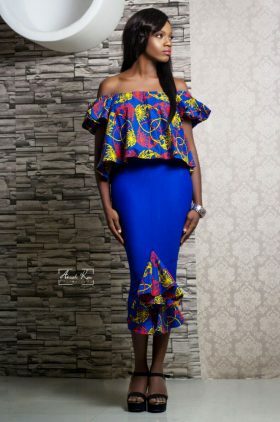 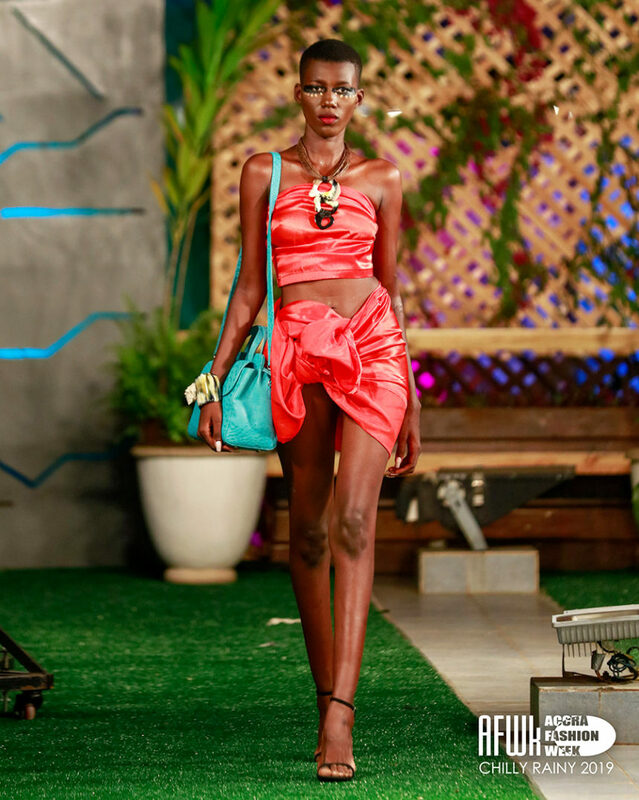 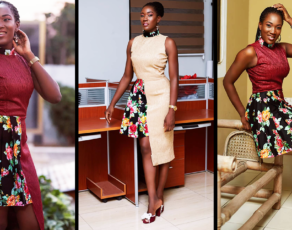 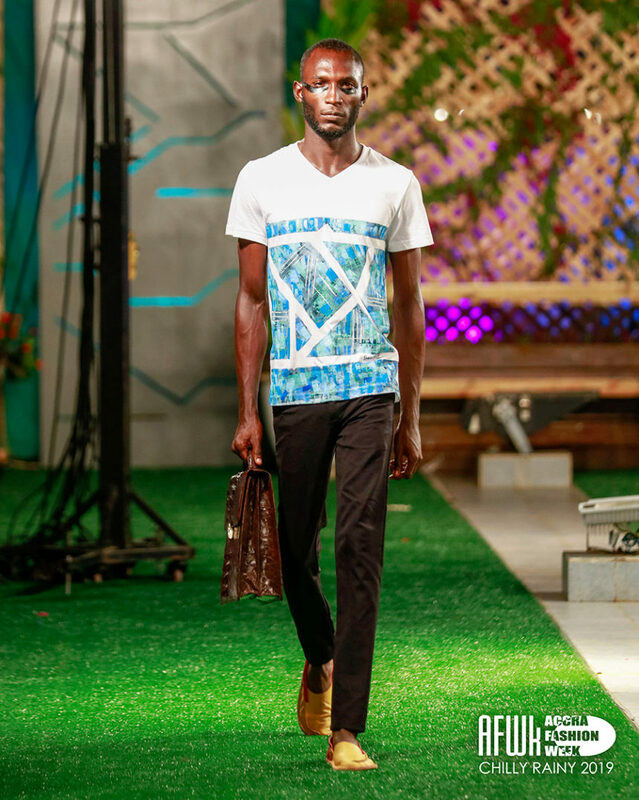 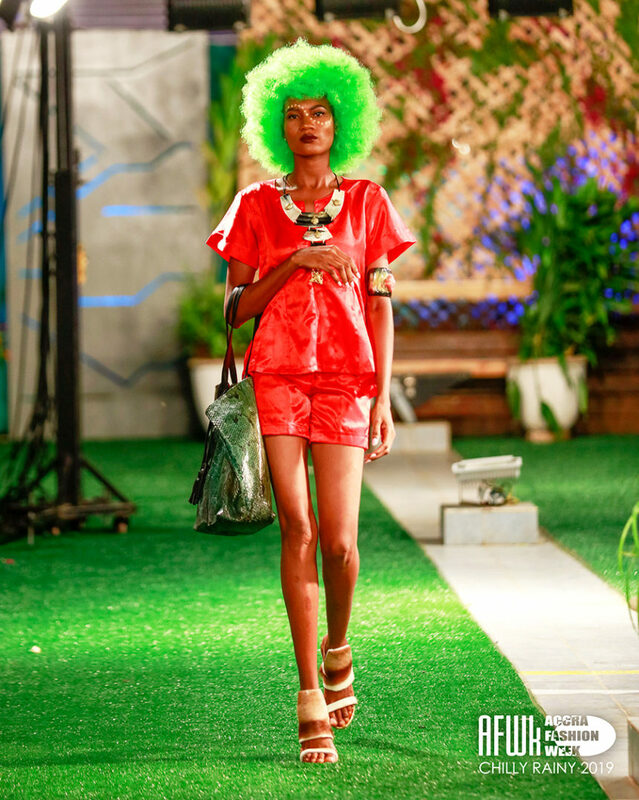 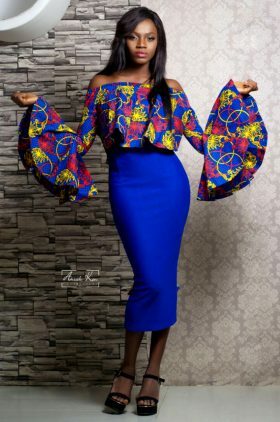 However, Noella Wiyaala was not the only one dress in Akinko lifestyle, besides her and the various Akinko clients in the audience, a set of beautiful models that rocked the runway also came out in beautiful Akinko designs, and you can see all of them below including Noella rocking the runway. 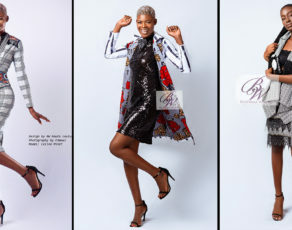 Next articleDonald Trump’s Stylish Daughter Ivanka Trump Is Now In East Africa & More Than Exited To Come To West Africa, See Why!